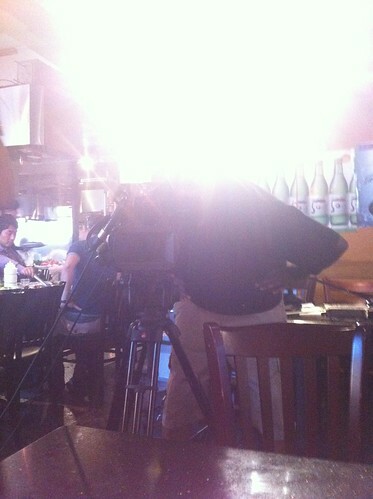 PIC: Dang those lights are bright! Shooting the @V3con video promo. PIC: Dang those lights are bright! Shooting the @V3con video promo., originally uploaded by @jozjozjoz. PIC: Quick check before filming. Lights bright. Me shiny. PIC: Quick check before filming. Lights bright. 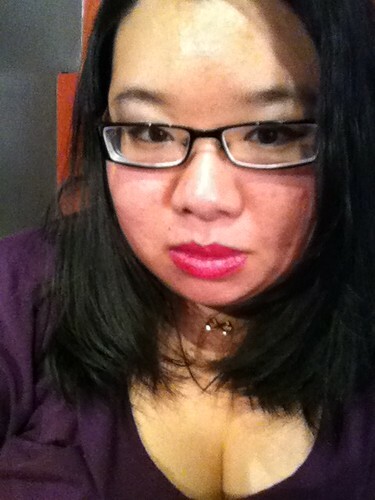 Me shiny., originally uploaded by @jozjozjoz. PIC: Stoopid Dull Knife! Waiting in ER but I’M FINE. PIC: Stoopid Dull Knife! 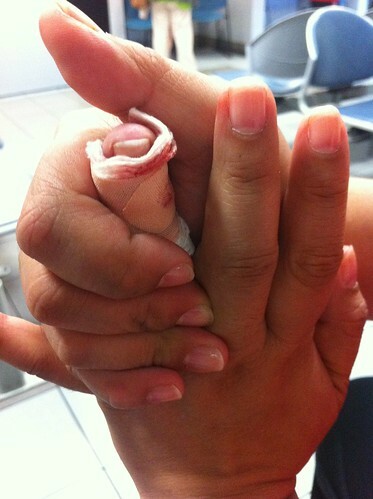 Waiting in ER but I’M FINE., originally uploaded by @jozjozjoz. 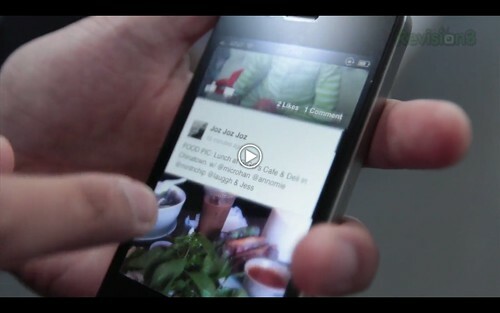 SCREENSHOT: Nice job on @AppJudgment, @brendon! 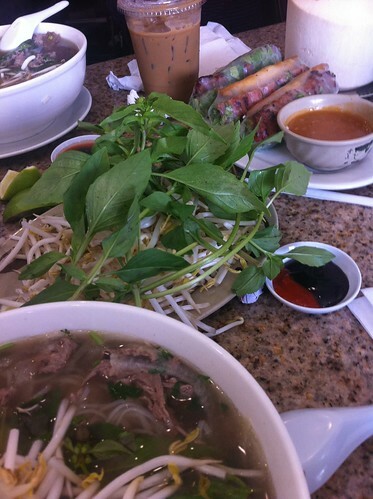 + Our IAsian Gal lunch pic is in this vid! @annomie @microhan @lauggh @mintnchip, originally uploaded by @jozjozjoz. FOOD PIC: Lunch at GIGO’s Cafe & Deli in Chinatown. w/ @microhan @annomie @mintnchip @lauggh & Jess, originally uploaded by @jozjozjoz. PIC: Handouts from tonight’s @AAJAla Writers Workshop on "The Art of Self-Editing" #AAJAla, originally uploaded by @jozjozjoz. 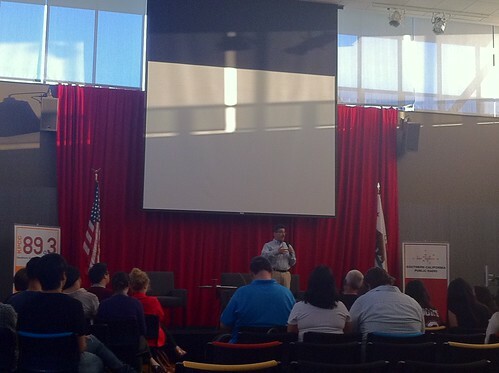 PIC: Steve Padilla Asst Nat’l Editor of the @LATimes speaks at the @AAJAla Writer’s Workshop at @KPCC! PIC: Steve Padilla Asst Nat’l Editor of the @LATimes speaks at the @AAJAla Writer’s Workshop at @KPCC!, originally uploaded by @jozjozjoz. I am happy to formally announce an exciting conference that our chapter is leading: The AAJA-LA V3 Digital Media Conference (V3con) to convene on Saturday, August 25th, 2012 at the Japanese American National Museum in Little Tokyo. The conference will kick off on Friday night, August 24th with an Opening Awards Reception at the Pacific Asia Museum in Pasadena. 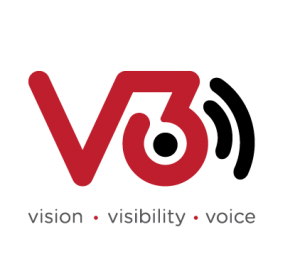 The Asian American Journalists Association – Los Angeles Chapter, in partnership with IW Group and the Banana blogger conference team, is launching V3 (Vision.Visibility.Voice) 2012, to be the biggest celebration yet of Asian Americans in both digital and traditional media. 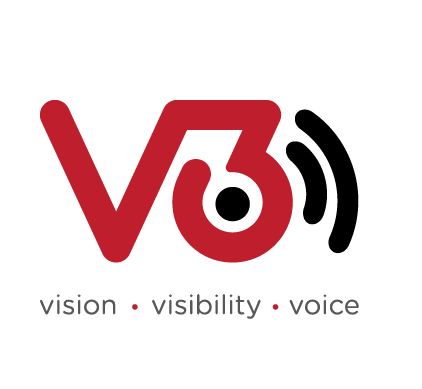 The digital world is changing both our lives and our livelihoods, and V3con will be full of networking opportunities, special speakers and panelists, and skill-building sessions that you won’t want to miss! 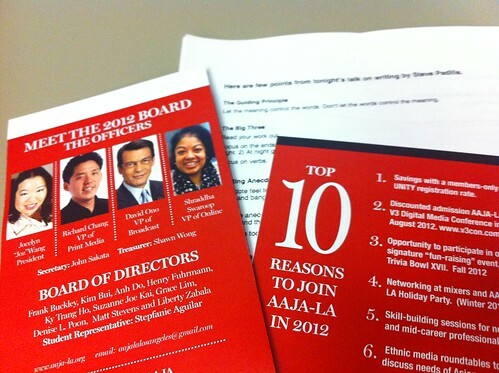 As the host organization, AAJA-LA has guaranteed that our dues paying members will exclusively receive the largest affiliation discount offered to attendees of the conference. For an even greater savings on V3con registration, be sure to do so before the Early Bird Registration rate closes. I hope you’ll plan on joining us for one of our chapter’s largest events of the year! We’ll be announcing more details about the event soon, but in the meantime, please visit our V3con website and follow V3con on Twitter or Facebook to keep posted on the very latest. 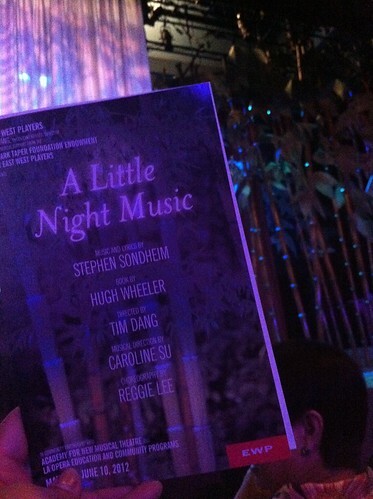 PIC: Program of A LITTLE NIGHT MUSIC at @EWPlayers, originally uploaded by @jozjozjoz. 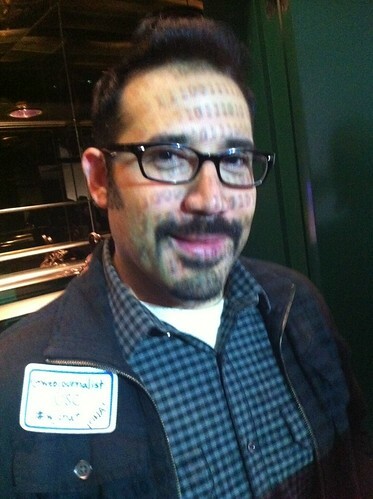 PIC: It’s @webjournalist! What that data on his face?! PIC: It’s @webjournalist! What that data on his face? !, originally uploaded by @jozjozjoz. 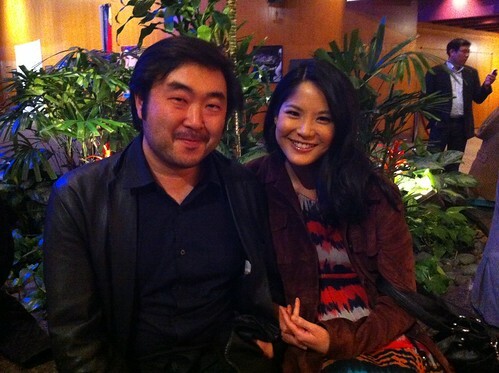 PIC: @GohNakamura & @MsLynnChen hangin outside out DGA 1 at @AsianFilmFestLA #LAAPFF, originally uploaded by @jozjozjoz. 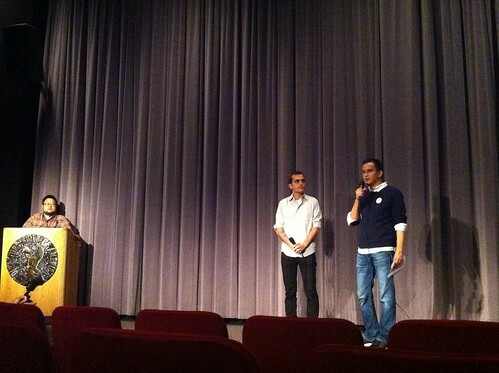 PIC: @AsianFilmFestLA Festival Artistic Director @Ale808 leads Filmmaker Q&A of @GiveUpTomorrow, co-presented by @AAJAla #LAAPFF, originally uploaded by @jozjozjoz. PIC: @AngryAsianMan moderates HANG LOOSE Q&A, co-presented by @8Asians / @AsianFilmFestLA #LAAPFF @KevJumba @DanteBasco @JustinChon, originally uploaded by @jozjozjoz. 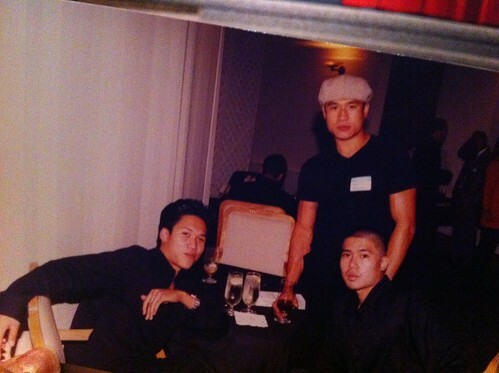 PIC: From the @CAPEusa Media Archive: The Basco Brothers at an Ang Lee party in 2005! Passed around at @AsianFilmFestLA #LAAPFF, originally uploaded by @jozjozjoz. PIC: Yay! 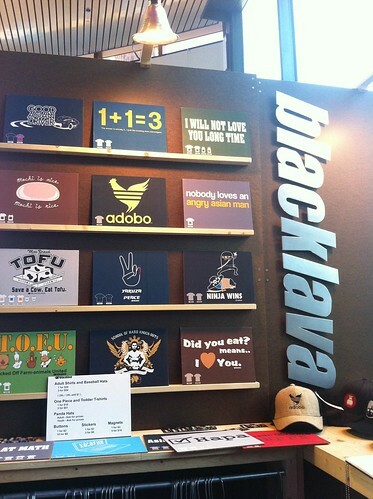 It’s the @8Asians NINJA WINS shirt at the @Blacklava booth at @AsianFilmFestLA #LAAPFF, originally uploaded by @jozjozjoz. 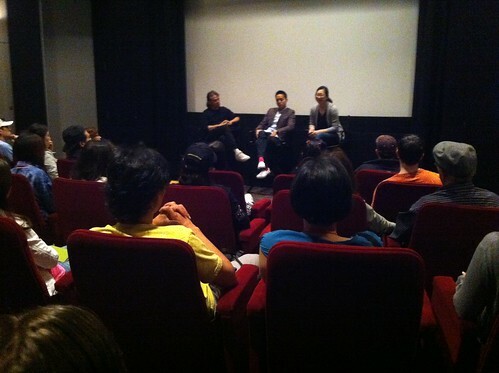 PIC: The Screenwriter’s Bootcamp at @AsianFilmFestLA is totally full! Standing Room Only! #LAAPFF, originally uploaded by @jozjozjoz. PIC: @DanielDaeKim & @peachiesinLA chatting at the Opening Night Gala. 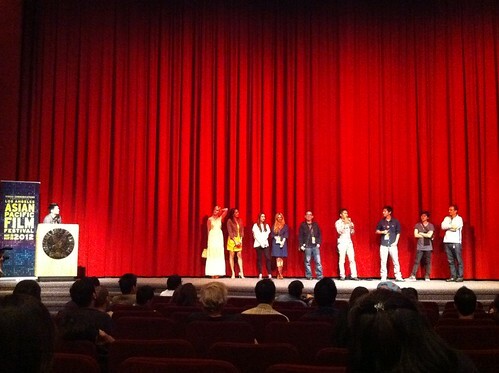 #LAAPFF, originally uploaded by @jozjozjoz. PIC: @DanielHenney + Filmmakers of SHANGHAI CALLING @shanghailicious Opening Film @AsianFilmFestLA @vconline #LAAPFF, originally uploaded by @jozjozjoz. 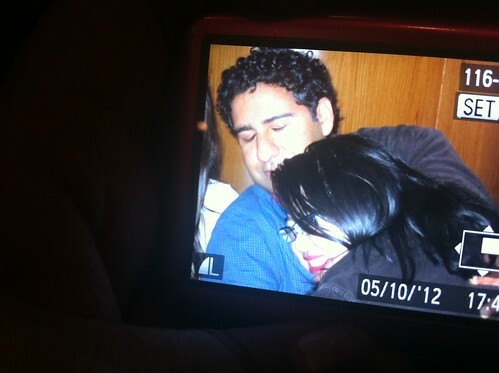 PIC: I missed @Parvesh a lot since I saw him last week at the @EWPlayers Gala. Yay @AsianFilmFestLA Juror! 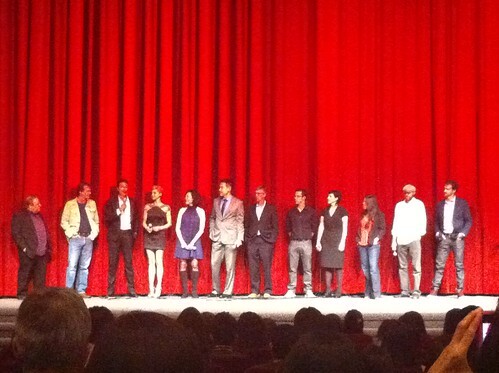 #LAAPFF, originally uploaded by @jozjozjoz. PIC: @jozjozjoz & @RealBaiLing meet again! At #LAAPFF @AsianFilmFestLA, originally uploaded by @jozjozjoz. 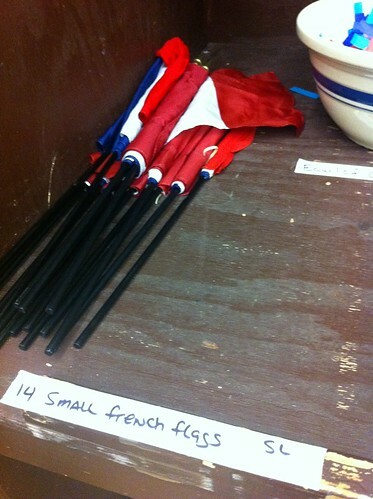 PIC: Now I know why they had so many French flags as props! @LAOpera #LAOboheme, originally uploaded by @jozjozjoz. 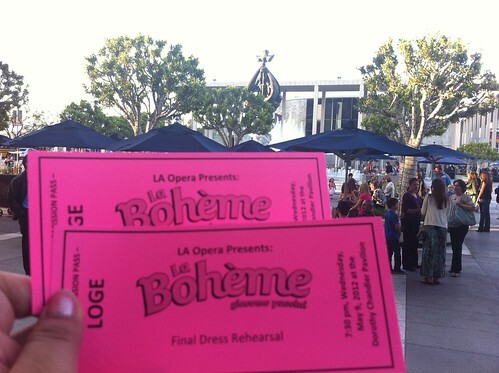 PIC: I have my tix for tonight’s final dress rehearsal of La Boheme at @LAOpera! #LAOBoheme, originally uploaded by @jozjozjoz. 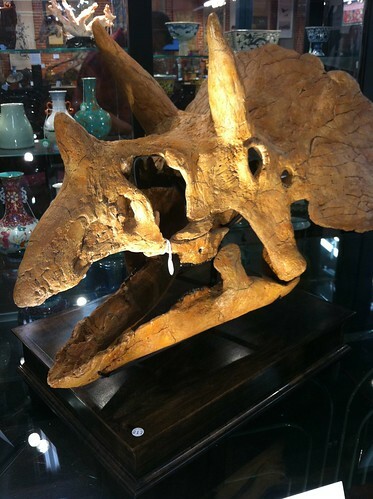 PIC: Say hi to "Samantha" the baby triceratops (skull) at @ChaitGallery, originally uploaded by @jozjozjoz. PIC: Beyooootiful wedding! Cake is gorgeous!!! PIC: Beyooootiful wedding! 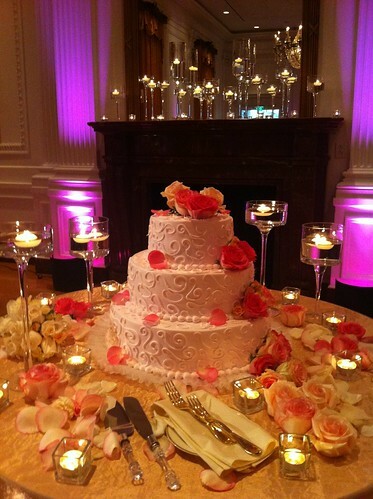 Cake is gorgeous!! !, originally uploaded by @jozjozjoz. 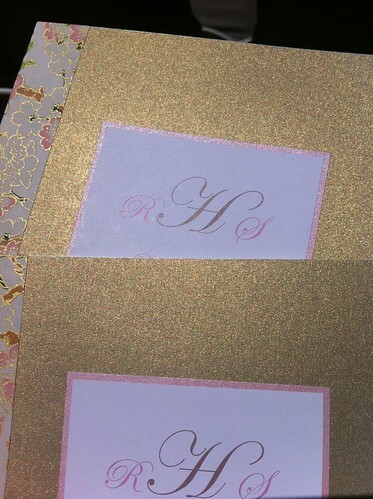 PIC: Pretty program at R&S’s wedding at the Nixon Library, originally uploaded by @jozjozjoz. The jozjozjoz.com archives for May, 2012.